Six years ago, I had no idea how to be a writer. Well, that’s not quite accurate. I was writing at the time, so technically I was a writer. But I didn’t know how to grow as a writer. I didn’t know where to find motivation. I didn’t have a strategy for success. I didn’t have a writing group. I hadn’t developed solid writing habits. I was undisciplined and regularly suffered from writer’s block. But worse: I wasn’t even aware of any of this. It’s only in hindsight that I can now look back and see my weaknesses as a young writer. If only I knew these things at the time! If I’d been able to see my shortcomings earlier, I could have fixed them so much sooner. If only the WriterScore had existed back then. Based on your age and your answers, you’ll get a numerical score that reveals where you’re at on your journey as a writer. Maybe you’re a Dreamer (Score 1-29) … you want to be a writer or you’re just getting started and you’re eager to learn and grow. Maybe you’re a Starter (Score 30-59) … you’re a serious writer with some good habits and goals but you’re unclear how to figure out and pursue the next steps. Maybe you’re a Planner (Score 60-89) … you’re well on your way to success but there are still a few holes in your plans and you’re missing key tools to achieve your goals. Maybe you’re an Achiever (Score 90+) … you’ve completed major writing projects, you have clearly defined goals and solid writing habits, but you want to keep improving your craft. Wherever you’re at, the WriterScore is here to help you figure that out. 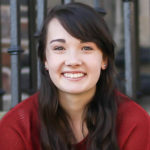 Who Is the WriterScore For? 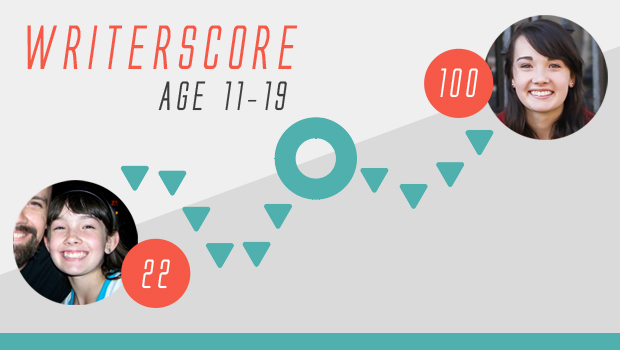 The WriterScore is for young writers who are passionate about writing, convinced that this is the path for them. It’s also for the young people who are wondering what their passion or path even is and thinking that writing might be it. This assessment will be revealingly beneficial to them. While it’s designed for young writers, older writers will definitely benefit from it too. Parents and teachers also might find it a helpful resource for the young writers they know. 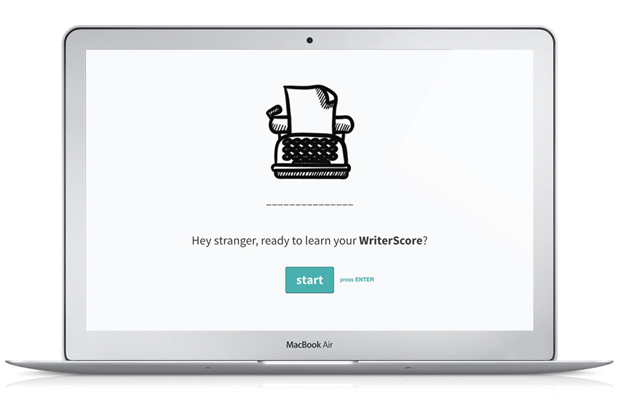 Basically, if you are any kind of writer (or know any kind of writer), the WriterScore is for you! I recently did some calculations to figure out where I’ve been on the WriterScore. When I was 11, before I started my blog and took writing seriously, my WriterScore was 22. When I was 16, before I started building a platform, it was 43. When I was 17, before I had a strategy for success, it was 70. Today my score is over 100. That’s because I’ve been slowly shoring up on my weaknesses and building on my strengths. No matter what your score, please don’t be discouraged or wish you were “further along.” Just the opposite! Be encouraged by this. You now have access to knowledge you never had before. What am I already excelling at that I can keep doing? And then we want you to apply those insights and grow as a writer. The WriterScore is a resource to help you know where you’re at, so you can know what to do. Hundreds of other young writers have already completed the assessment. Click the link below to take the assessment and learn your score. After you’ve taken the assessment, comment and tell us what your WriterScore is. Or hop over to our private Facebook group and join the discussion there!